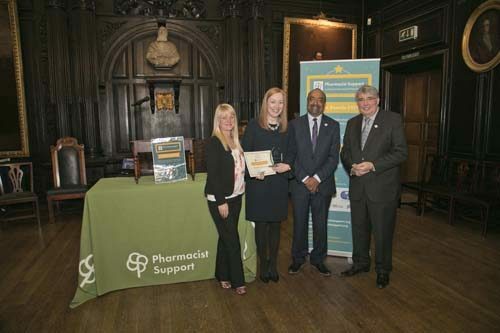 On Thursday 23rd March Pharmacist Support held its very first Hero Awards. The event, hosted by Charity Chair Professor Peter Noyce and Chief Executive Diane Leicester-Hallam, saw the charity present 10 awards to individuals, groups and organisations who supported us in our 175th anniversary year. The fourth award of the evening was the GoGreen Hero Award, introduced by Peter. 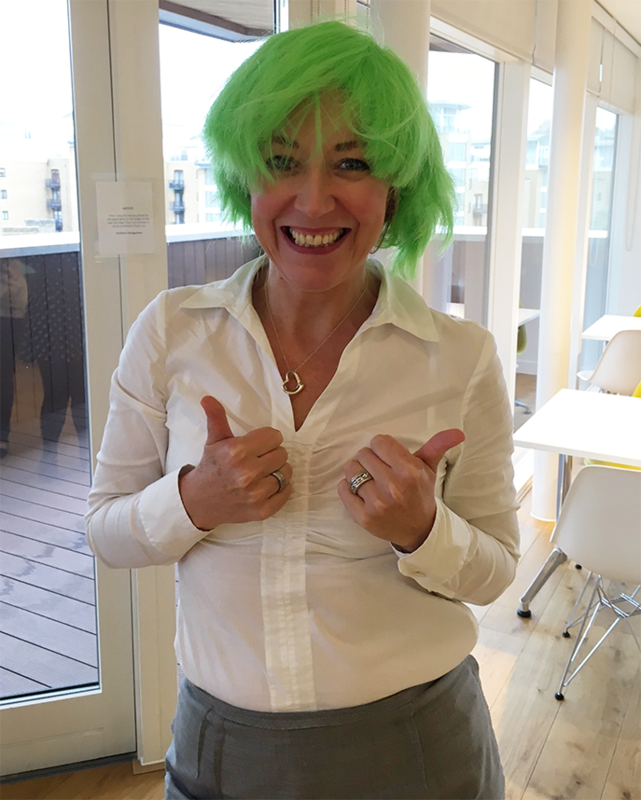 “September 25th 2016 saw Pharmacist Support launch its first ever annual fundraising initiative – where we asked everyone across the profession to Go Green for Pharmacist Support. 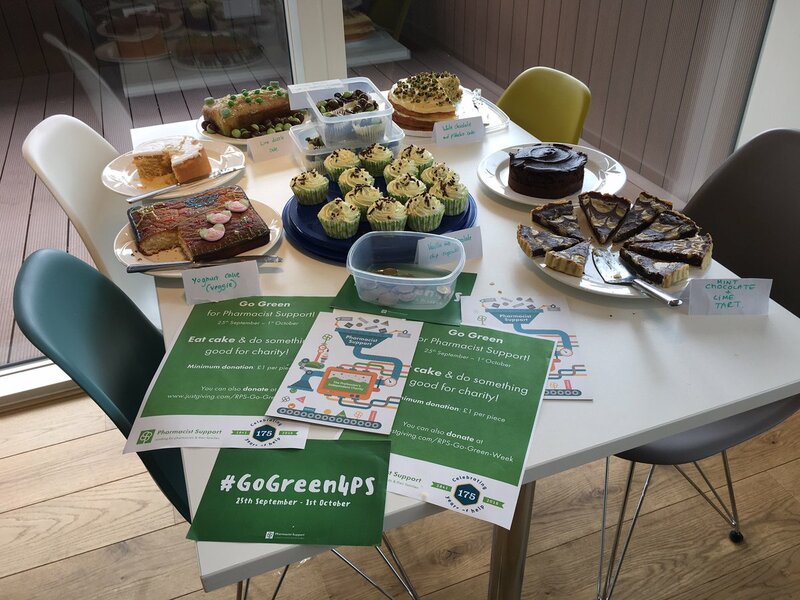 This was an event that everyone could get involved with and boy did they go for it! 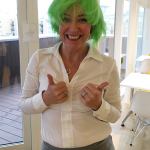 We had teams eating green food for the week, wearing green to work, drinking green tea, baking green cakes, holding green meetings, and of course who can forget the Green Wigs! 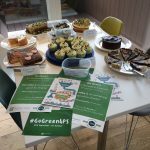 We had a number of organisations joining in the green fest such as Well, CPPE, universities such as Portsmouth, RGU, and Manchester plus some Local Practice Forum’s and RPS Wales. The response was absolutely amazing, raising over £5k for the charity in the space of a week. We hope this event will get bigger and better each year.